Welcome to Prof. Dr. Md. Faruque Pathan's website. From here you can make a new appointment for his consultation, as well can view and modify. for details, how to make an appointment please click here. Chamber : BIRDEM General Hospital, Shahbag, Dhaka (Sat- Wednesday). Engaged in clinical services, research as well teaching related to Diabetes, Endocrine and metabolic disorders. Prof. Md. 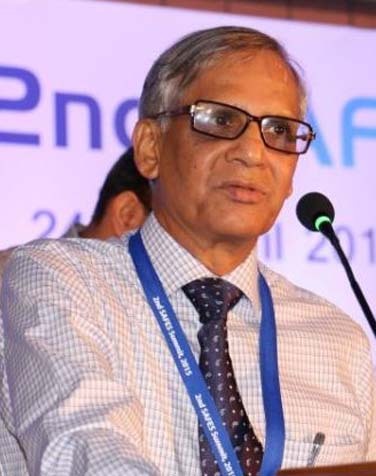 Faruque pathan is working in the field of Diabetes, Endocrine and metabolic disorders for last 3 decades. His working arena covers clinical services with excellence of care, researches and teaching of post graduate students and trainee doctors for mentioned subspecialty.